10 % Guaranteed return … Invest Now. 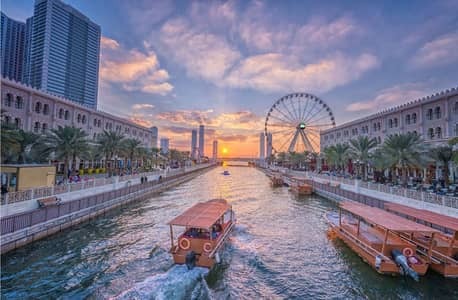 31K aed! Downpayment and 10% ROI Guaranteed for 5 years. . . 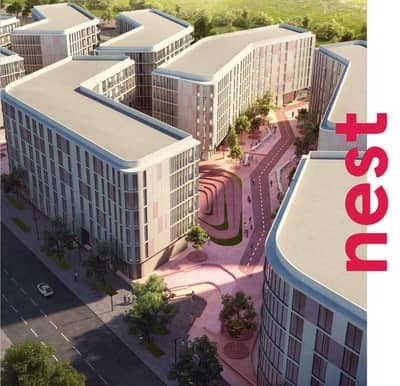 Invest in nest 10 % guaranteed Roi For 5 years. Aljada is located near the beautiful University City in Sharjah. 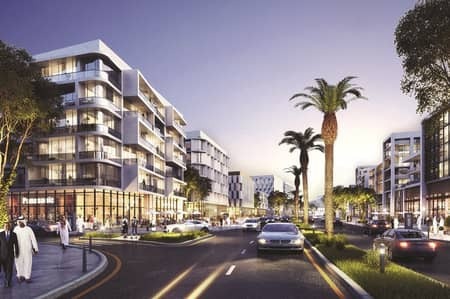 It brings a wide range of well-structured apartments, townhouses, villas and lofts under one roof. 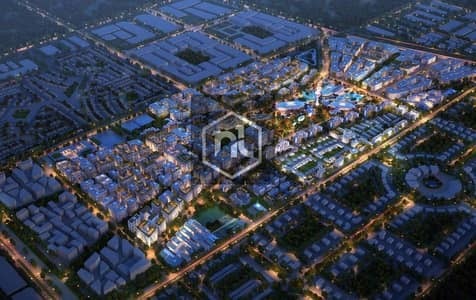 It also includes expensive dining and retail outlets. 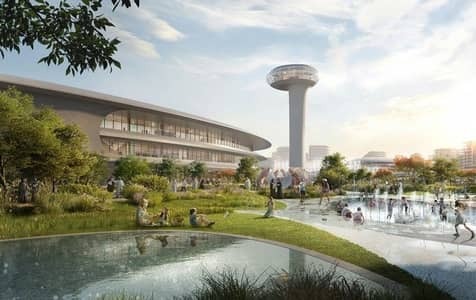 Aljada is a huge development designed to bring all the necessities of life, like residence, workplace, entertainment opportunities, recreation, restaurants and shopping malls close to the inhabitants in a unique and prominent fashion. Sharjah’s old-heritage districts have been the main influences behind this development. 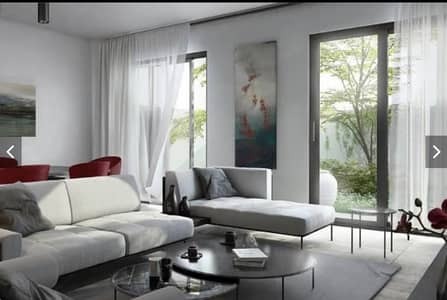 Apartments in Aljada are mainly designed to offer an active lifestyle to inhabitants, but with comfort. The whole master project of Aljada occupies a total area of 2.2 km with a total population of approximately 70,000 people. 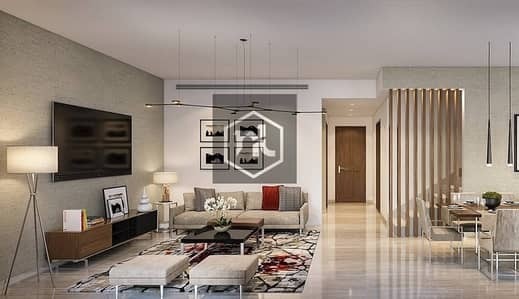 Being just a short five-minute drive away from Sharjah International Airport and a fifteen-minute drive away from Dubai Airport, the real estate in Aljada is something definitely worth investing in. 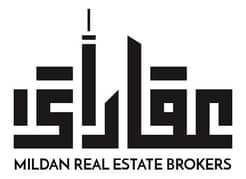 Situated near areas like Al Yash and Muwaileh, you can pick from a large range of studio, 1-bedroom, 2-bedroom and 3-bedroom apartments for sale in Aljada. The units are available for both renting and buying purposes. Starting from an average 310 sq. ft to 1,715 sq. 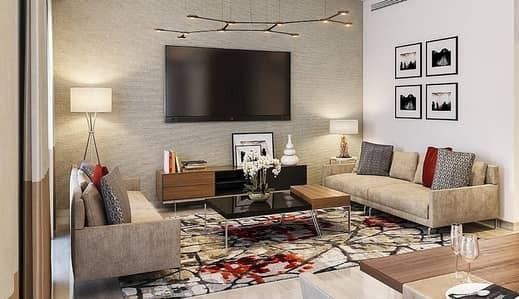 ft, these flats offer every facility that a person needs in order to lead a sophisticated life. Just a five-minute drive away from Sharjah international airport and just fifteen minute drive away from Dubai Airport. 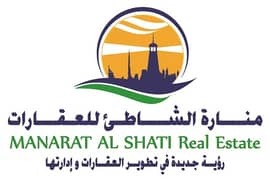 These units are something worth considering especially if you’re looking to invest in Sharjah real estate. 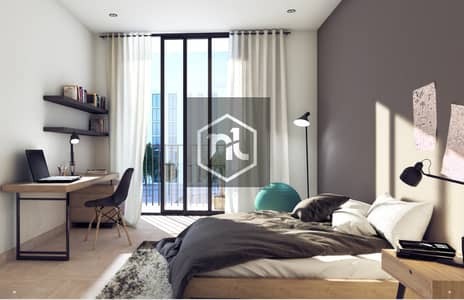 Just a short, three-minute drive away from University City, this place is offering every amenity such as gardens, sporting clubs, play area for kids, etc. 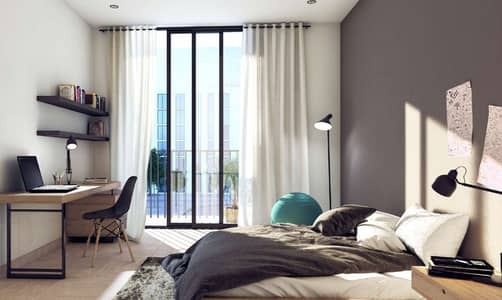 A studio flat in Aljada will cost you an average of AED 270,000 to AED 363,000. 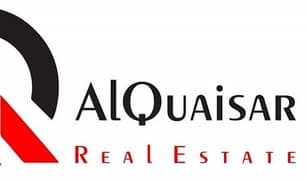 For a 1-bedroom flat in Aljada, the buying prices range between AED 310,000 to AED 752,000. 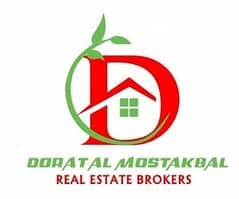 However, for a 2 to 3-bedroom flat the price ranges from AED 700,000 to AED 1,286.000. The buying rates of these flats varies depending upon their sizes and location. Lifestyle in this secure and gated community of Sharjah offers various amenities to all inhabitants. 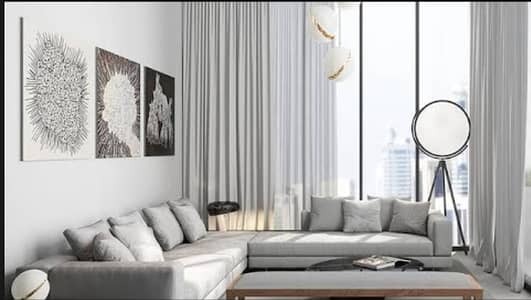 These residential units provide things such as schools, medical care centers and healthcare facilities, several entertainment options, world-class cuisines, shopping malls and even a play area for your kids. 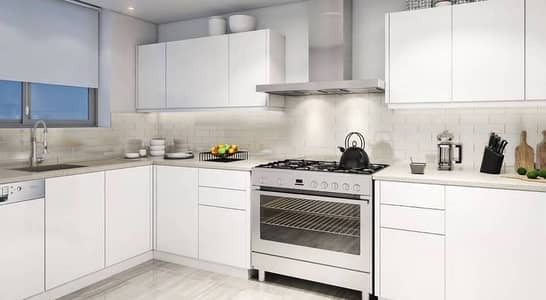 Having all this at your disposal seems decent, but it only gets better if all this and more is just at a few steps away from your home and located in the same gated community you reside in. 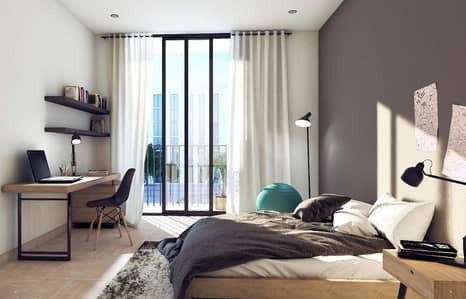 Apartments in Aljada are spacious and provide a beautiful view of the whole area from the windows and balcony, making your stay in these apartments worth it. Apartments in Aljada have a community that welcomes individuals, young couples and families. It has been providing a safe and secure environment to its inhabitants with a kid-friendly and pet-friendly neighborhood. 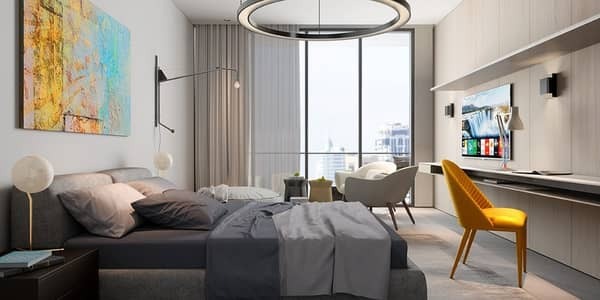 Aljada apartments for sale offer all the conveniences to residents in a way that has increased this residential territory’s worth enormously. 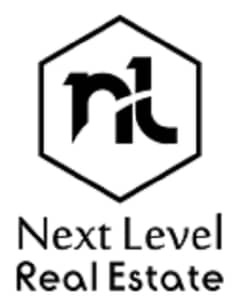 Nowadays when investing in real estate has become so common and hard at the same time for a lot of investors. 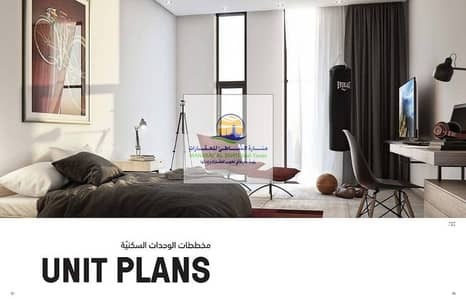 Aljada apartments for sale bring a very smart and easy investment option since it’s one of the most popular, upcoming residential communities to choose in Sharjah. 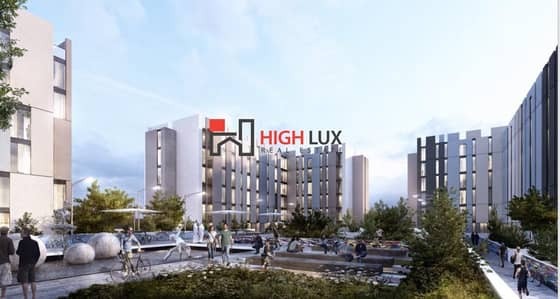 This huge residential project covers a total area of 2.2 km, and contains a large number of residential projects along with offices, different eateries and fun spots to hangout. 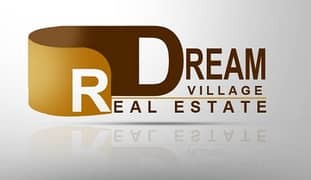 If you are looking to buy or rent a house in Aljada apartments, it would be pretty convenient and smart to make your move fast as the price of a unit this gated community is predicted to rise with time. 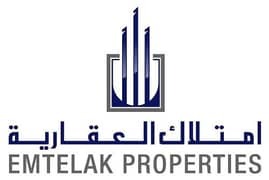 I am looking for Apartments for sale in Aljada, Sharjah, UAE. Please let me know about any suitable properties you have. Thank you.